AIREE welcomes guests of registered attendees and others with an interest in our organization to attend this event and learn what AIREE offers its members. This registration option is *not* available to past or present AIREE members. NOTE: Guest attendees will not earn instructor development credit. AIREE members may login and choose this option to save $30.00. Non-members can take advantage of early bird pricing too. This option INCLUDES membership in AIREE for the current year. AIREE members may login to access this registration option. 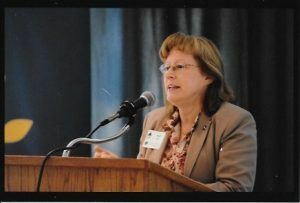 Dr. Vickie S. Cook is the Executive Director of the Center for Online Learning, Research and Service (COLRS) and Associate Research Professor in the College of Education at the University of Illinois Springfield. She holds a Ph.D. in Higher Education Administration and an M.S. in Adult Education. Dr. Cook's presentation has been designed to help you effectively bridge communication and facilitate learning in a multi-generational training environment. She will discuss characteristics of each generation, the potential impact of these traits on the teacher/learner relationship, and ways to enhance the learning experience and engage the younger generations when creating and offering online courses. She looks forward to this fun and informative presentation. 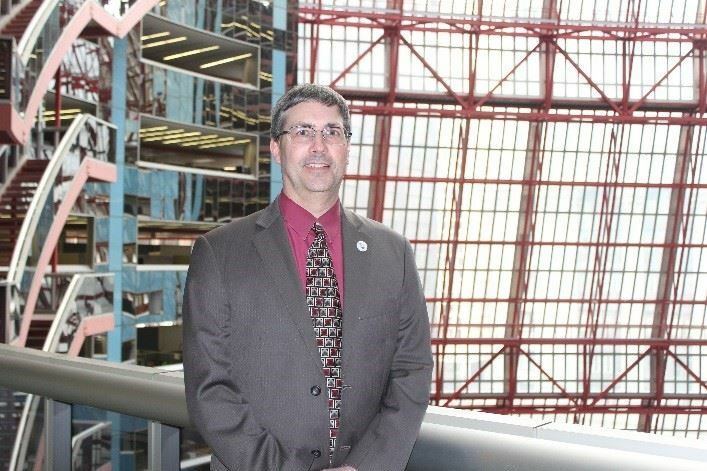 Mario Treto, Jr., recently named Director of the DRE, along with members of his staff, will join us to share timely legislative updates and the information about the implementation of Administrative Rules that have a significant impact on state licensed schools, courses, and instructors. This valuable session will include a Q&A opportunity. Lon D. Meltesen, Esq. is the Fair Housing Division Manager at Illinois Department of Human Rights (IDHR). His presentation will include an overview of Fair Housing laws, including Federal, State and Local, that apply to not only Sellers and Buyers but also Landlords and Tenants. Lon will also provide updates on recent fair housing decisions and any significant changes in the fair housing laws, as well as provide insight on any trends in discrimination his Department is seeing. Attendees will learn about the process of filing a complaint, who can file a complaint, what happens when a complaint is filed, where to file the complaint, the grounds for filing a complaint, the potential consequences, and best practices for avoiding complaints against you. Lon will also touch on Accessible Housing and how the lack of Accessible Housing can affect consumers and the housing market in general. This event offers sponsors excellent exposure and opportunities to interact with attendees. Click here to learn more about sponsorship opportunities or contact Molly Ferstel at 847-423-5019.